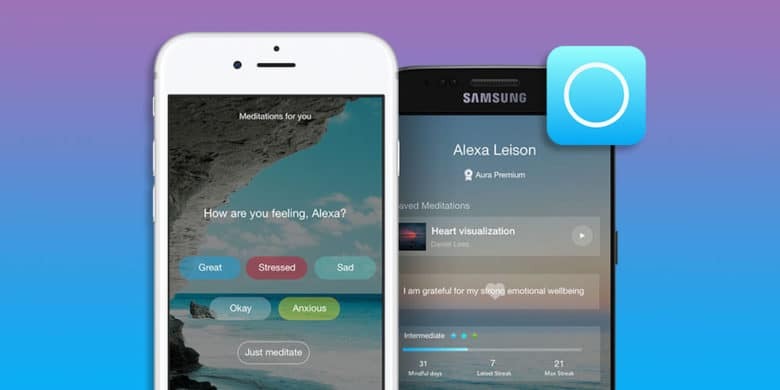 Backed by machine learning, this meditation app delivers short, daily customized mindfulness exercises to help get relaxed and re-centered. The holidays can be hell on the nerves. From traveling and prepping big meals to shopping for gifts and adjusting to the changing weather, there’s plenty to stress over. So why not get yourself something that’ll help your mind unwind? 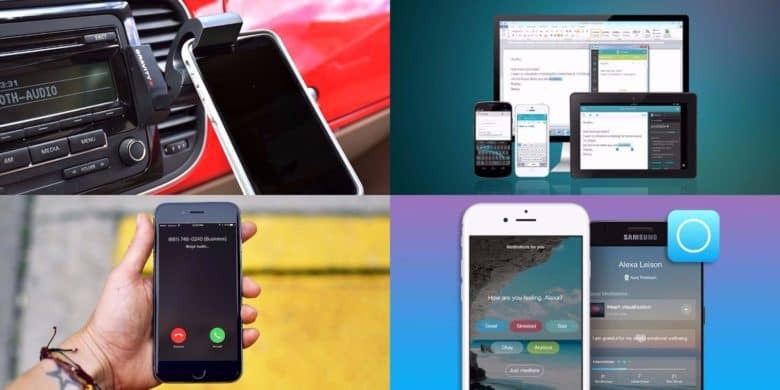 Your iPhone doesn't have to be a distraction. It can actually help you get back in touch with the moment. For all their many uses, let’s face it: our smartphones are a major source of distraction. But it doesn’t have to be that way. In fact, with the right app, your phone can actually help you regain focus and reduce stress. 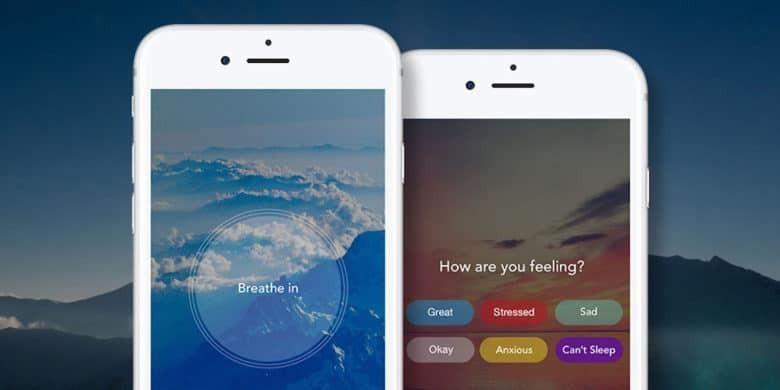 Aura is an app that uses reminders and mindfulness exercises to help keep your stress levels down. Keeping up with all the feeds and threads and reminders and messages and so on that our phones throw at us gets stressful. Technology might be winding us all up, but it can also help us relax. 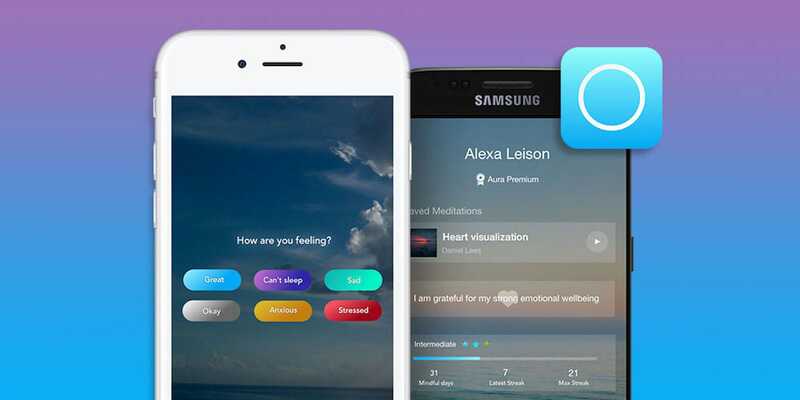 Aura is one of the rare apps that can make your phone helpful to your health. Smartphones have basically become a synonym for distraction. With so many people staring into their glowing rectangles, it’s hard to believe they could help someone become more present in the moment. Turns out it might actually be true. 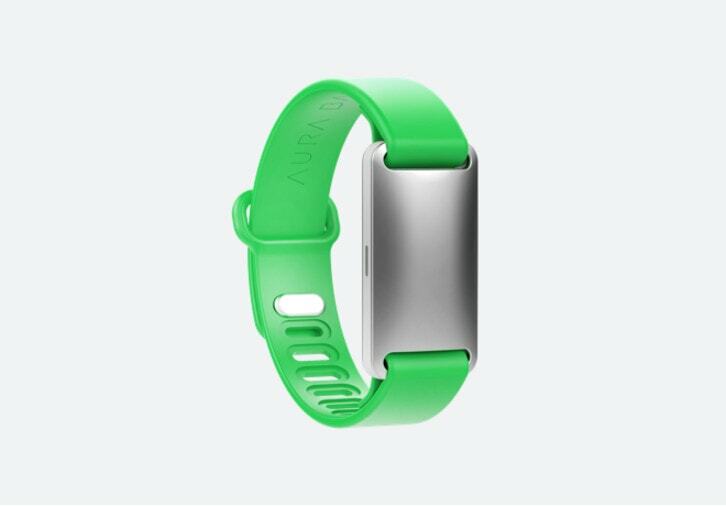 Great Black Friday deals slash up to 70 percent off Withings fitness and health gear. This post is brought to you by Withings. Don’t let shopping stress you out and spoil the holiday spirit. 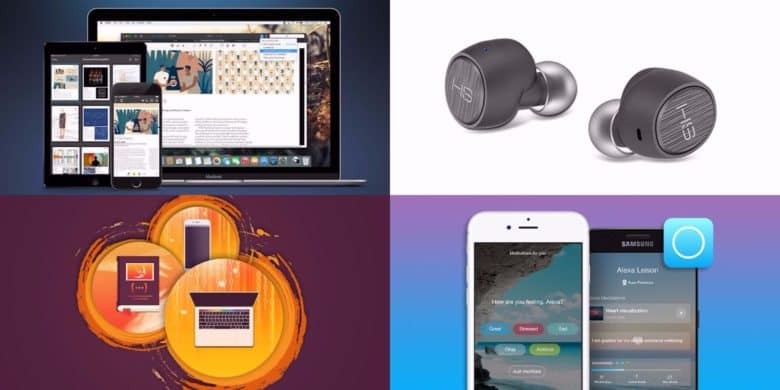 Gifts that are useful and beautiful are always a safe bet, and these Black Friday deals on health and fitness products from Withings — one of our favorite purveyors of quality gear — mean you can save up to 70 percent on the perfect gifts for 2016. 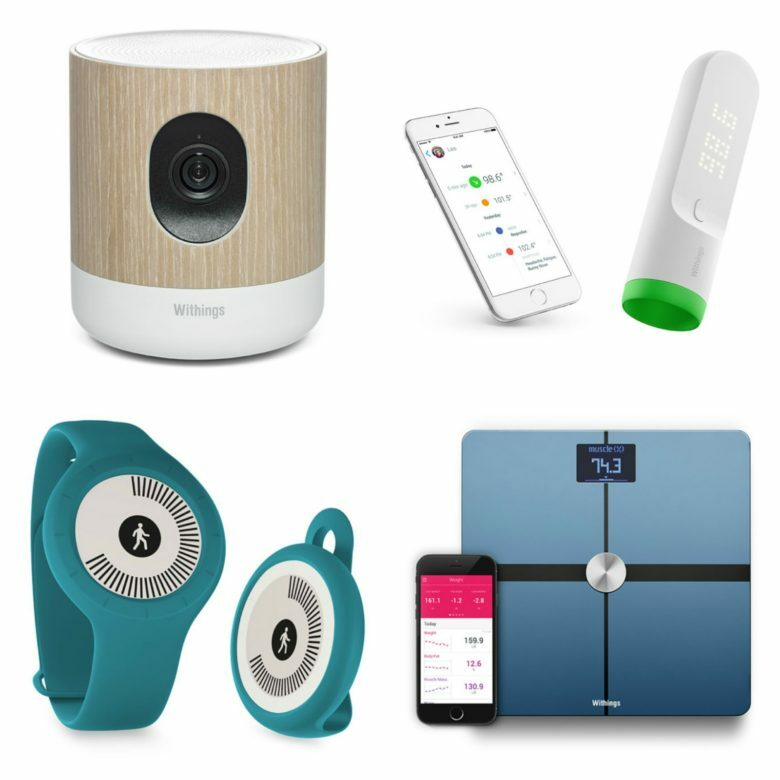 But don’t delay: These excellent deals on Withings fitness trackers, home health gadgets and smart scales won’t last forever. Prices go back up Tuesday! The Aura is spectacular inside and out. 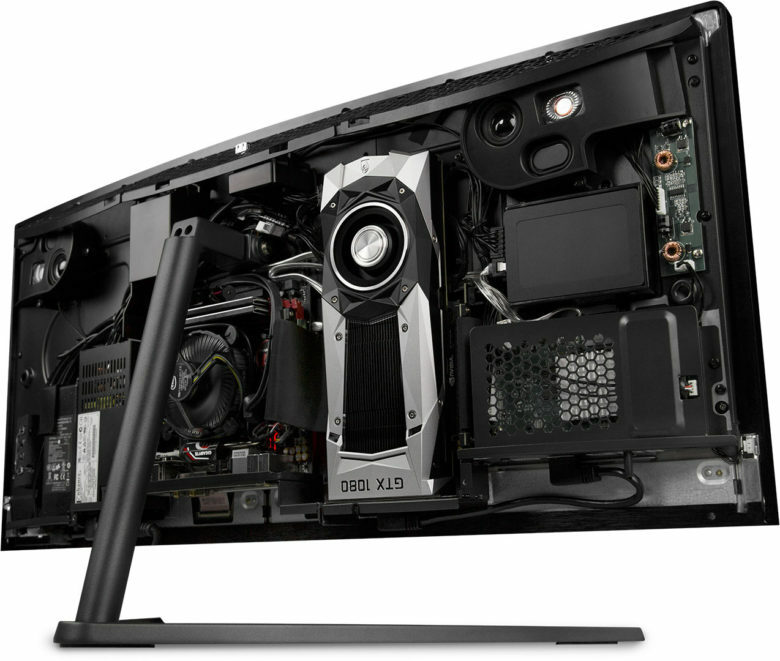 Apple doesn’t have gamers in mind when choosing components for its latest Macs, but PC maker Digital Storm has proven that it’s possible to build a beastly gaming rig into the iMac’s gorgeous all-in-one form factor. Check out the company’s stunning new Aura PC, which puts NVIDIA’s latest GTX 1080 graphics card behind a 34-inch curved display. 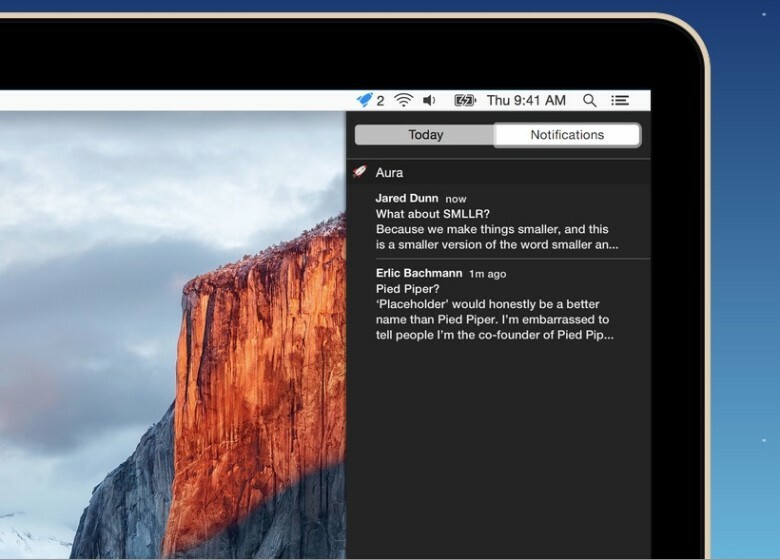 You can use Gmail's web app and get Notifications in OS X with Aura. If you use Gmail – and let’s face it, most of us do – one of the biggest draws of using an external app, like OS X Mail, is being able to get Notifications when new emails arrive. Unfortunately, many email apps don’t support Gmail’s best features natively, like labeling, search or automatically filtered inboxes. If you’d like to get Notifications when a new Gmail comes in, but continue to use the Gmail web app instead of a dedicated client, here’s how.